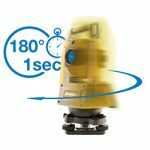 Since 1985 Engineering Supply Company has established itself as an industry leader, providing cutting edge technologies that give Surveyors, Civil Engineers and General Contractors a competitive edge. 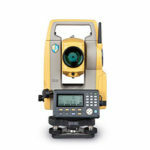 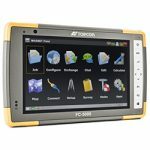 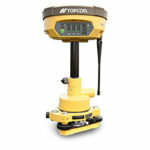 ESC is the exclusive distributor of Topcon instruments in Northern California. 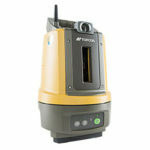 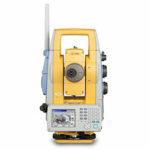 We offer full service sales, service, repairs, training for all Topcon survey equipment and BIM Solutions. 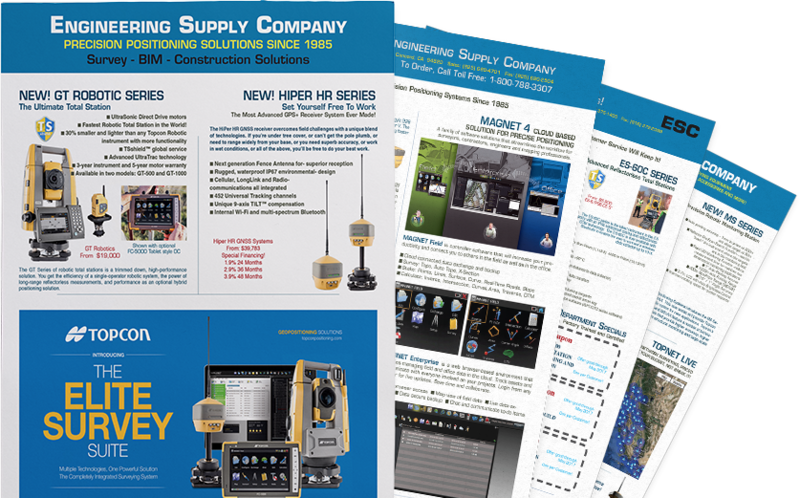 Our latest flyer is fresh off the press.